“You Are No Longer Playing A Recording. You Are There”. Parmenter Sound adds PBN Audio speakers its audiophile armoury. 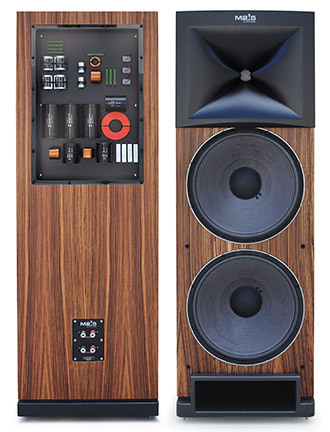 Muriwai, Auckland-based Parmenter Sound has taken on celebrated California-based speaker manufacturer PBN Audio, and in particular, its new 2!5 floorstander. Jason Parmenter says that he’ll have the hefty 2!5 speaker – which PBN claims to be the essence of ‘thereness’ – matched for audio demonstrations with his studio system Pass Labs amplifiers. Designed by Denmark-born, US-based Peter Noerbaek, the M2!5 loudspeaker is PBN’s latest combination of Nordic-influenced design and heavy duty sound construction, and the sonic signature is said to be simply ‘magic’. 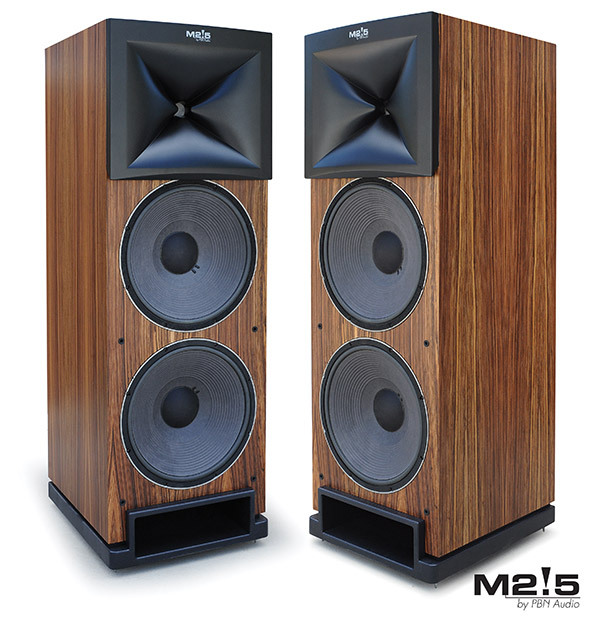 PBN Audio aim to capture the electricity of a live performance with a speaker that is the result of decades of intense focused creativity, and the M2!5 is said to be the new benchmark. Weighing in at 280 pounds each, the speaker stands a little under five feet tall and is internally reinforced to be vibration-free, creating a silent soundstage. Weight: 280 lbs each loudspeaker. Contact Parmenter Sound for a demo.